Bada Bhangal village is most tribal part of Himchal, which is known as the origin of river 'Ravi'. People at Bada Bhangal village are semi tribal in nature and known as semi Nomads and called as Bhangali. Bada Bhangal village is most tribal part of Himchal, which is known as the origin of river ‘Ravi’. People at Bada Bhangal village are semi tribal in nature and known as semi Nomads and called as Bhangali. 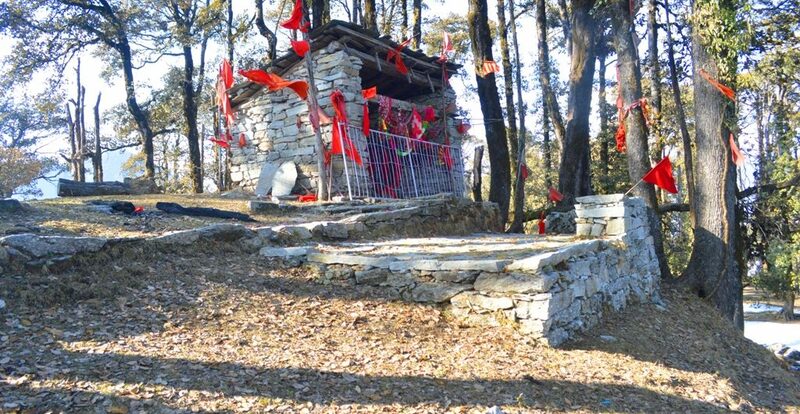 Sapt Badini temple at Bir Billing at channa ghat mod at 2700 mts from sea level. One can each Sapt Badni temple by treking from Billing. Trek is 7 km one way. Trek is considered as easy. Shepherd people at Himachal are known as "Gaddi". Gaddi travel from one mountain to other mountain with their flocks in search of grazing fields in Himalaya's. Shepherd people at Himachal are known as “Gaddi”. 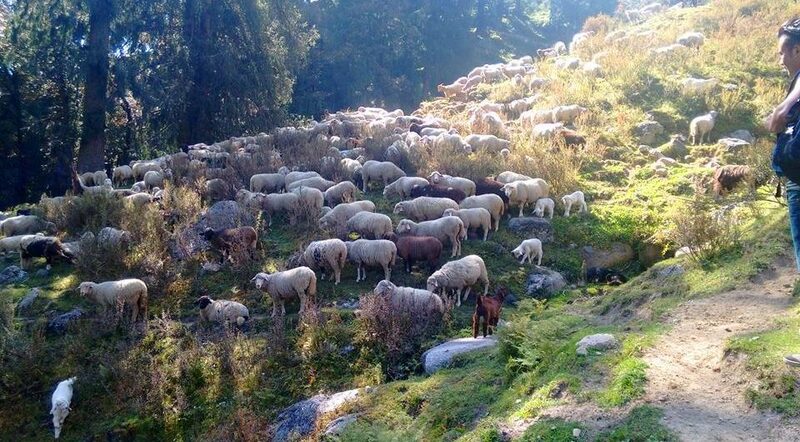 Gaddi travel from one mountain to other mountain with their flocks in search of grazing fields in Himalaya’s. Thamsar Pass is 4735 above sea level. 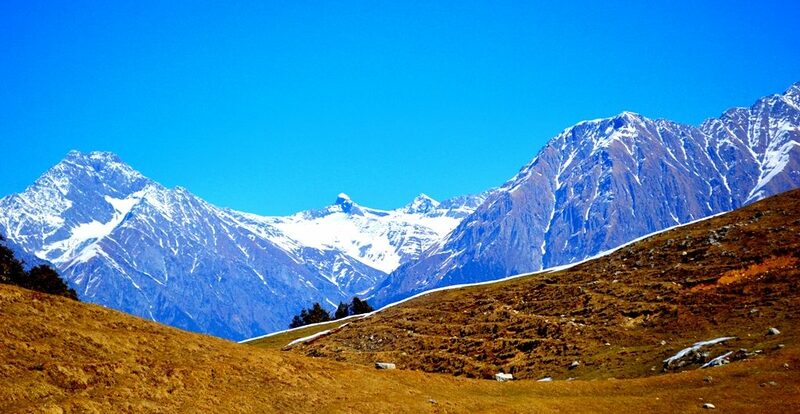 Thamsar is gateway to Bada bhangal region of Himachal and connect region to ther part of the state. 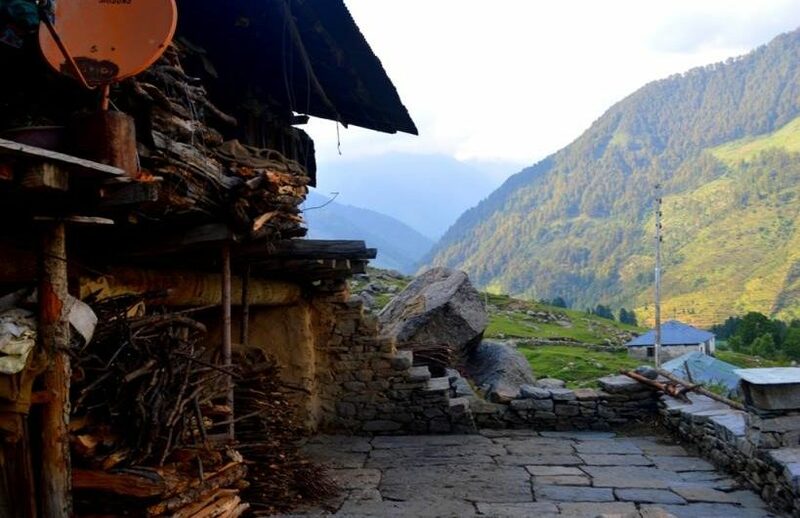 Thamsar is old trade route connects Louhal valley, chamba valley and kullu valley. 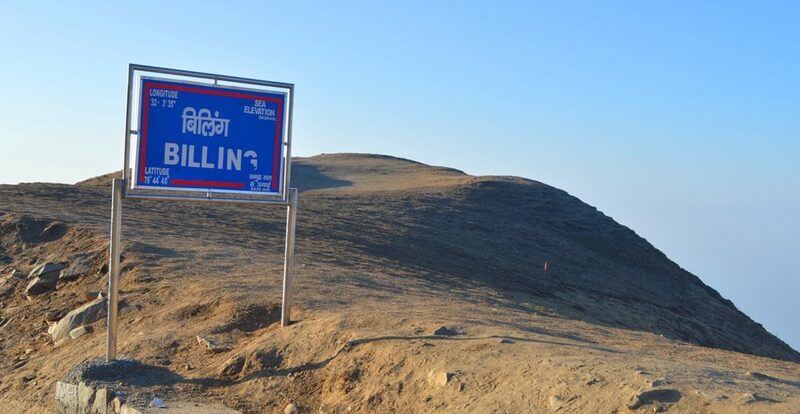 Billing is located at 2430 mts from sea level. Billing is paragliding take off point. Biling is considered as best place for take off in India and 2nd best place in world due to its geographic conditions. 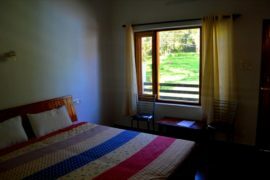 Billing and Bir are twin destination, where Billing is for paragliding and Bir is for stay. 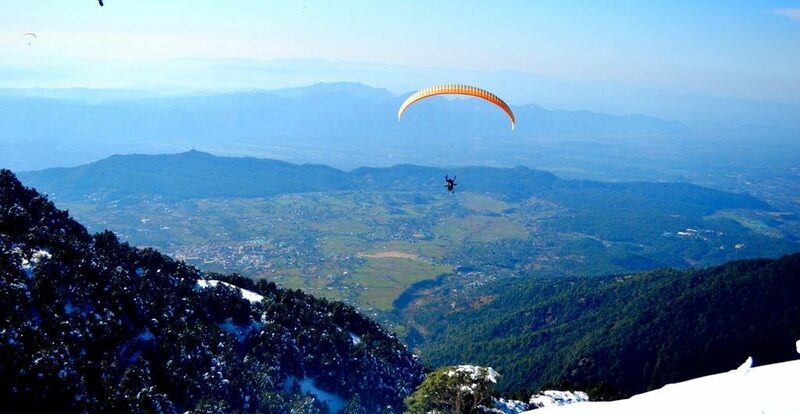 Paragliding at Bir Billing is one of the best experience. Bir Billing successfully hosted paragliding world cup in 2015, 500 pilots from 135 countries participated. Bir Billing has option of both solo and tandem paragliding. Charges of Tandem paragliding varies from INR 2500/- per person to 15000/- depending upon time duration of the flights. Mr Arvind Paul has best team of Paragliding at Bir Billing. Arvind is two time national champion.